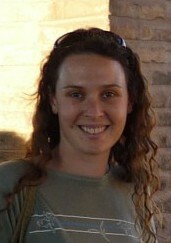 Dr. Carly Cook is an applied ecologist and conservation biologist whose research program focuses on integrating science into management decisions. Carly is particularly interested in the types of evidence decision-makers use to inform their decisions and why, the consequences of poor uptake of science on management decisions, and the design of decision support tools and knowledge transfer systems that promote evidence-based decisions. Other research interests include developing decision thresholds as a tool for management and novels ways to identify emerging issues for biodiversity conservation. Dr. Cook works closely with protected area managers to facilitate evidence-based practice. To read more about Carly Cook and her research, see her Monash University profile, Research gate page and Carly Cook’s Research website. Angus Webb is a Senior Research Fellow in the Department of Infrastructure Engineering. Angus’ research focuses upon landscape-scale impacts of human-induced disturbances on freshwater systems, largely through projects undertaken with the Cooperative Research Centre for Freshwater Ecology and the eWater Cooperative Research Centre. Angus has been a leader in development of alternative methods for systematic review that reduce workloads to a level more consistent with the time and budgetary constraints that operate in environmental management. In particular, the Eco Evidence method developed through the eWater Cooperative Research Centre is experiencing steady uptake in Australia, and has started to appear in overseas based publications as well. The Eco Evidence Database and Assessment software are also truly ground-breaking, providing the first software to assist systematic reviews in environmental science. To find out more about Angus Webb and his research, see his Melbourne University profile, Research gate page and Google Scholar profile. Dr. Susan Nichols has particular interest in freshwater science and biological assessment of river condition. A fundamental interest in aquatic invertebrate ecology underpins her research on river condition assessment and the ecological responses to flow variation. Research and development of the Australian River Assessment System (AUSRIVAS) (the sampling methods, predictive modeling, and the reference condition approach) is a specific interest. Another research interest is the adaption of causal criteria as used in epidemiology, for use in environmental assessment. This research focuses on the systematic review and synthesis of scientific research to aid the integration of science in the management of freshwater systems. 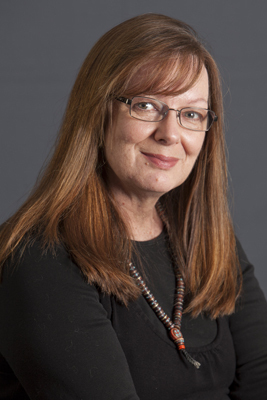 To read more about Susan and her research, visit her University of Canberra profile, Google Scholar profile and the Institute for Applied Ecology website. Dr. Richard Fuller is a lecturer in conservation and biodiversity at UQ. After gaining his PhD from the University of Durham in 2004, he worked at the University of Sheffield as a postdoc in Kevin Gaston’s Biodiversity and Macroecology group. He then moved to Hugh Possingham’s Spatial Ecology Lab at the University of Queensland in 2008, before forming his own research group at the beginning of 2010. Richard’s team studies how people have affected the natural world around them, and how some of their destructive effects can best be reversed. His team is also keen to understand whether and how people can benefit positively from experiences of biodiversity. To find out more about Richard and his research, visit his University of Queensland profile, the Fuller lab and Academia.edu. Since graduating from the University of New England with a B.Nat Res (Hons) in 1990, Rob has worked as an outback ecologist, environmental educator and in environmental program evaluation with a focus always on working with environmental practitioners and the community. 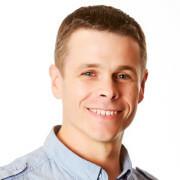 In 2009 Rob co-founded the innovative company Environmental Evidence Australia, a successful company that pioneered the development and application of evidence based approaches to improve environmental decision making. 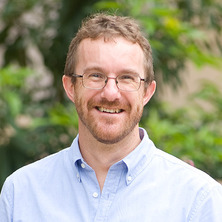 After completing a course in conducting systematic review of environmental evidence in 2010 at university in the UK Rob led the establishment of the first Australian centre of the international Collaboration for Environmental Evidence. He has been instrumental in the development and application of new methods for synthesising environmental evidence including evidence quality assessment. 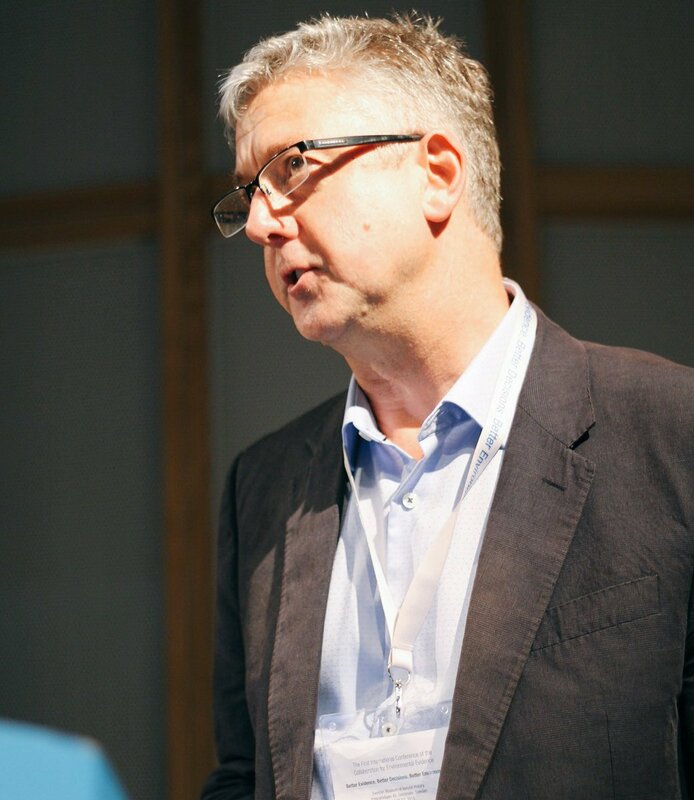 Rob maintains an active involvement in the international development, advocacy and implementation of systematic review within the environmental sector including a key role in an international training group. Rob’s interests now are to build on these experiences and methods in applying them to inform and empower those dealing with environmental issues using systematic, rigorous and objective approaches for the integration of ecological, human health, and economic valuation evidence in delivering sound risk based solutions. To find out more about Rob and his work, visit his company website Evidentiary and Rob’s LinkedIn page.